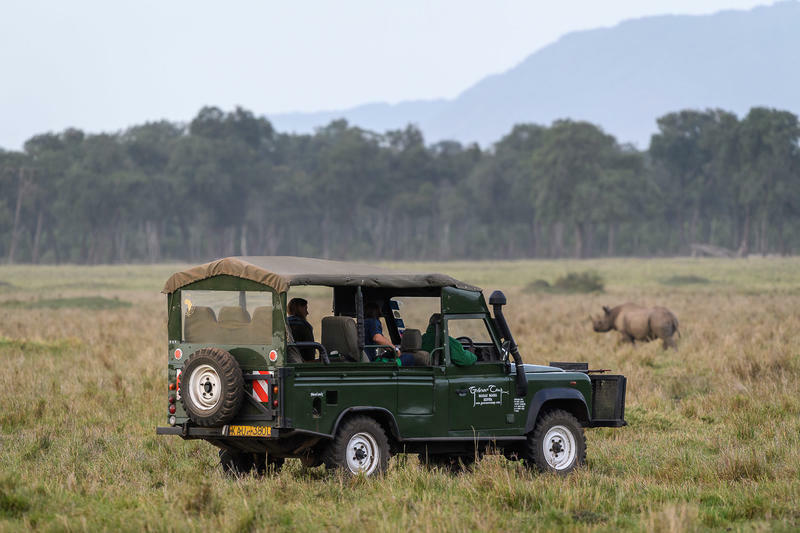 The Maasai Mara National Reserve is one of the greatest wildlife destinations on Earth and its profusion of plains game and predators has made it synonymous with the safari holiday. For years the game reserve has been a favourite location for film-makers producing nature documentaries as well as feature films. This is a diverse landscape harboring varied habitats within its majestic plains, rocky outcrops, ancient woodland and life-giving rivers. It adjoins the northern sweep of neighbouring Tanzania’s Serengeti plains thus forming one huge ecosystem. 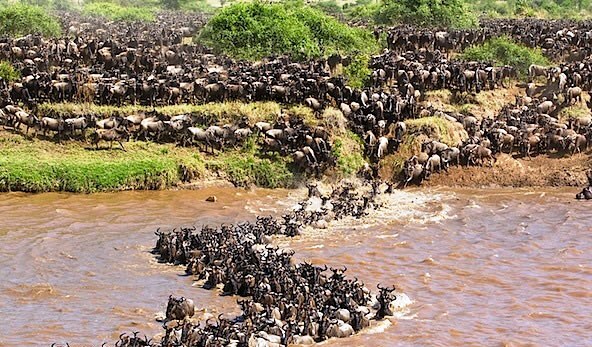 The Masai Mara is famous for the annual Wildebeest Migration (one of the Natural Wonders of the World) which occurs from June to October when the Mara becomes host to an almost unimaginable half a million wildebeest seeking the grasses raised by the Spring rains of April and May. Having exhausted the grazing in the northern Serengeti the wildebeest head north in masses. This is an awesome sight in the true meaning of the word which, when coupled with the sound of thousands upon thousands of hooves pounding the earth, makes it an unforgettable spectacle. The Wildebeest are not the only tenants of the land. 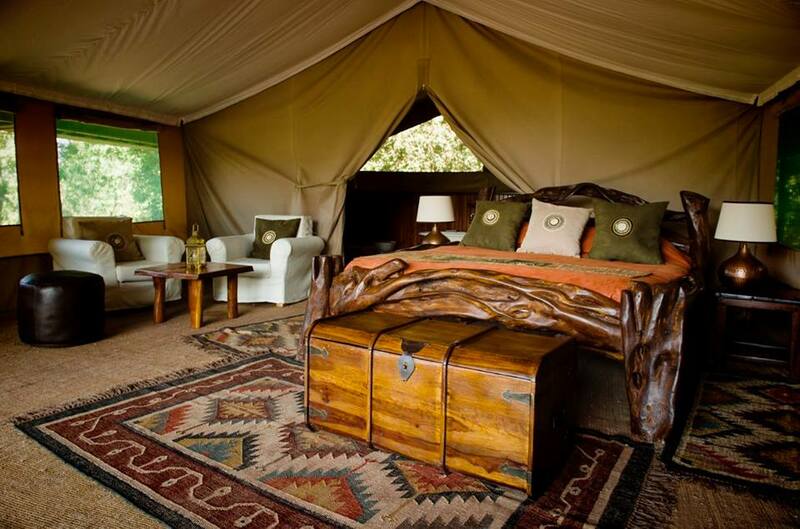 The Mara is also the home to among others, zebra, elephants, giraffes, and to the big cats; cheetahs, lions and leopards. Hyena, jackal, buffalo, eland, topi, impala, gazelle, warthog add to this huge diversity of wildlife. For bird lovers its also a birds paradise with many species recorded here.